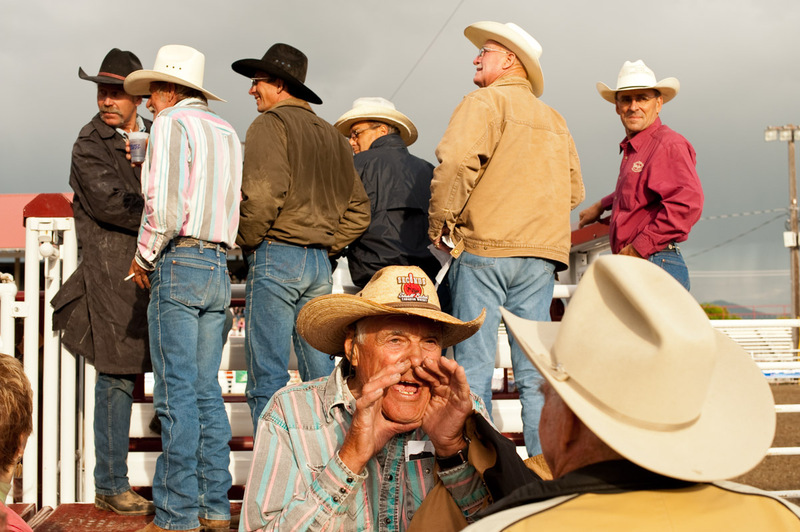 I just found out that this image of rodeo legend Benny Reynolds greeting an old friend at the Dillon Senior Rodeo has won in American Photography’s 2012 contest. They tell me my image placed in the top 185 of more than 9,000 images submitted. I’m honored. Saw the great Benny ride in Butte as a boy. Thanks, all you fine people. John, Benny’s glory days were before I could see him. I understand he was really something. Great memory for you. Well done!! It’s a great photo. T, BIG Congrats! Well done, my friend!